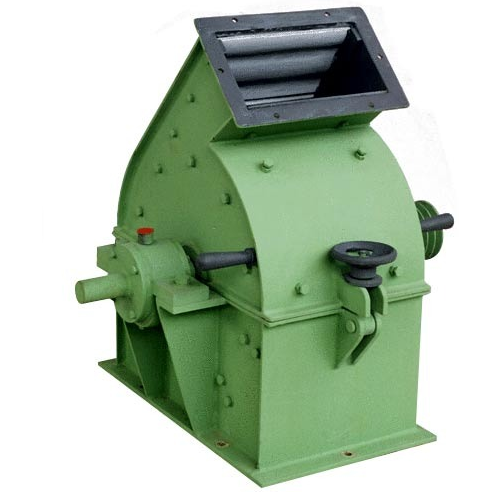 Pioneers in the industry, we offer hammer mill crusher, pulverizer, grinder machine, powder mixer ribbon blender, powder and mass mixer and automatic powder container filling machine from India. 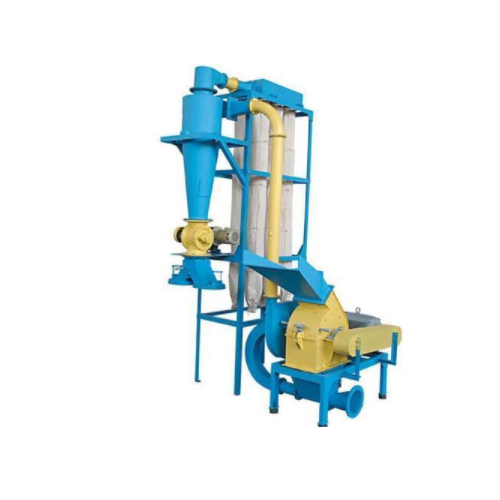 PULVERIZER is suitable for grinding,Chemicals, Pharmaceutical, Pigments, Sugar, Spices and other soft and medium hard materials, Easy opening and cleaning, No need of extensive auxiliary equipments, can be quickly opened by releasing some bolts. No Need of foundation. As it is individually tailored to fit all equipments. 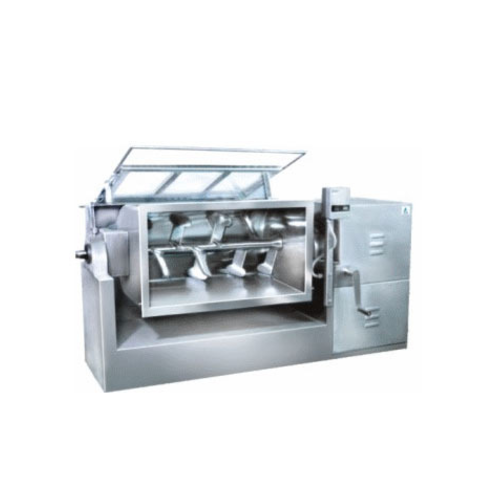 Stainless Steel sieve is provided into the SACO PULVERIZER to control the fineness. 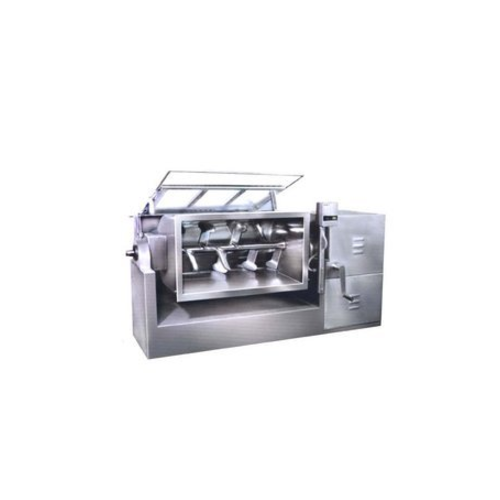 It’s fineness control system is by wizzer & classified through the air blower.All contact parts of the machine will be made from 304 quality Stainless Steel.rest parts will be Mild steel construction with Spray Painting. The machine is complete with 8 Nos. hammer. Easy to open and easy to clean.No need of foundation. Complete with V-belt, Hopper.All contact parts of the machine will be made from 304 quality Stainless steel. Rest parts of the machine will be Mild Steel construction with Spray Painting. Suitable to mix dry and wet material. 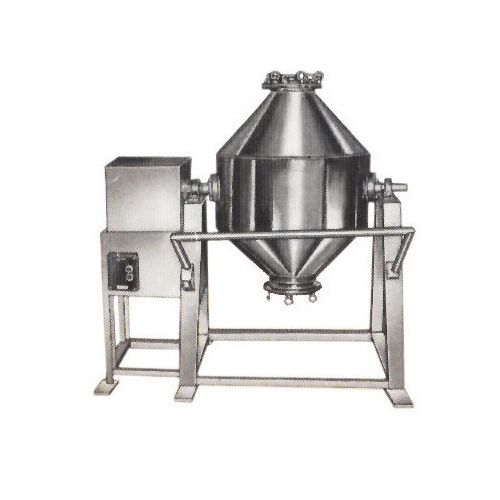 The mixer has all contact parts made out of stainless steel with two sealed ends to prevent outside lubricants from entering into mixing chamber. The paddles of 3/8” thick on the shaft are so arranged as to give thorough and uniform mixing. The unit is supplied with tilting arrangement, reversible switch and safety lock switch to stop the machine as soon as the cover is opened. The drive is through a suitable motor and gear box. The unit can also be supplied with sis. covered body for drive mechanism at an extra price. MODEL AVAILABLE: 10 kgs to 5000 Kgs. Batch Capacity. 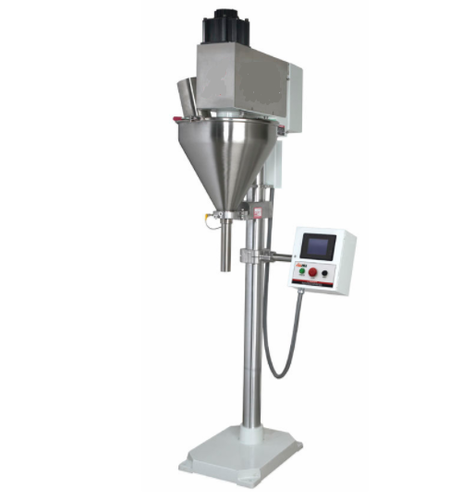 The double cone blender is made of SS. Sheet, including it’s contact parts to the material. The machine is complete with Motor & Gear Box. 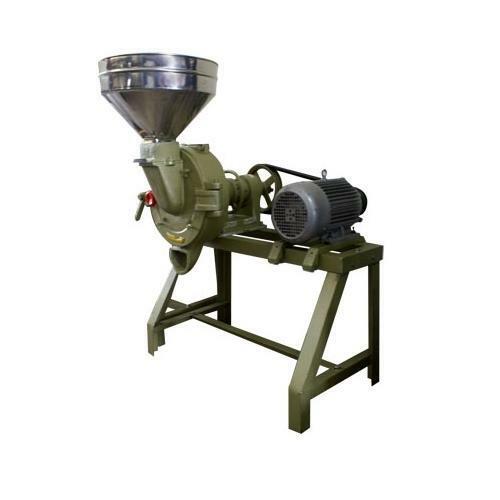 Looking for “Powder Pesticides Processing and Packaging Machineries”?